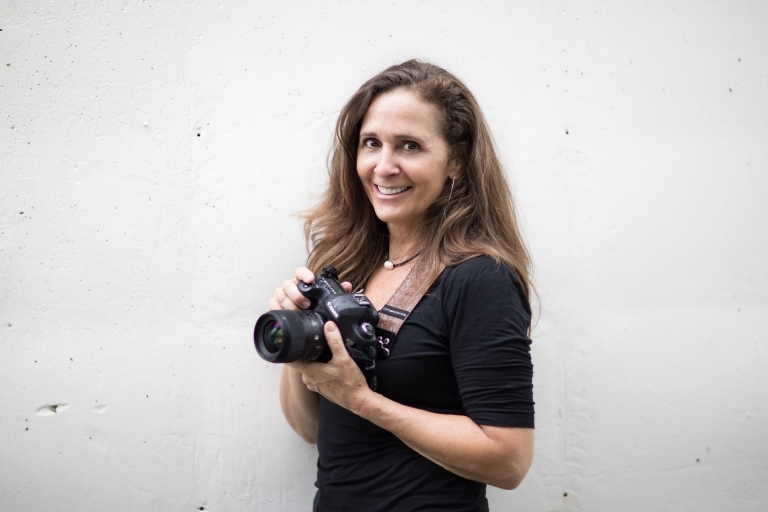 Jane is an accomplished portrait photographer with 15 years of studio experience. Jane photographs timeless images that are modern and stylish. Her approach is professional, relaxed and she pays attention to every detail. based in southlake texas serving dfw area. © 2019 Jane Dowd Photography|ProPhoto 7|BY THE DESIGN SPACE Co.